For many families, paying for college can be an overwhelming proposition, including not just the cost of tuition - but also books, housing, and food. Add to that: Some families have more than one student attending college at a time.These costs can exceed an average family's income, leading to extreme financial strain and huge student debt. But there is help in figuring out how to handle it all -- and a bipartisan effort in Congress to simplify the federal loan application process. Tori Berube - Vice President, College Planning & Community Engagement for N.H. Higher Education Assistance Foundation (NHHEAF) network organizations. William Hughen - District Director of School Counseling for the Hudson School District. A bipartisan fix to FAFSA complexity appear to be in the works in Congress. Inside Higher Ed reports on a Senate bill called the FAFSA Act, which would simplify the loan application process by amending the tax code and the Higher Education Act. Most college students take out loans to pay for college. U.S. News & World Report lists 10 advantages of federal student loans over private loans, including greater borrowing protections. Among the many recommendations on paying for college: fill out the FAFSA form and start a 529 account. The 2018 Pell Institute report on higher education equity in the U.S. New Hampshire ranks top in the U.S. for the cost of in-state tuition. TRIO Programs help students with low-income backgrounds and also first-generation students attend college and complete a four-year degree. On Feb. 21 and 22, students from around New England will be attending a TRIO event at the Radisson in Nashua, participating in workshops on applying to college and for financial aid. Among the dozens of agencies and groups watching the state budget process this spring are the two organizations representing public higher education in New Hampshire: the University System, and the Community College System. In recent years, the two have fared differently when it comes to state support. 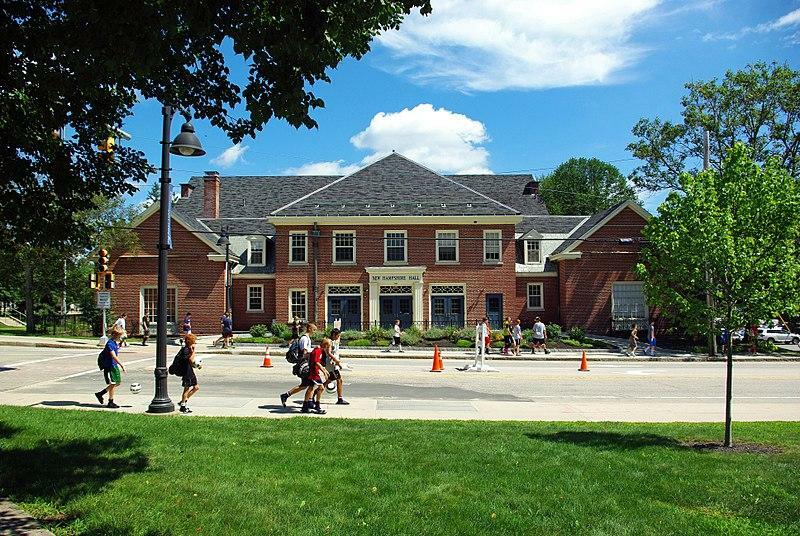 The University of New Hampshire has announced a new scholarship program that will allow some in-state students to attend the university tuition-free. Beginning next fall, UNH will offer free tuition to New Hampshire students who qualify for federal Pell Grants. The scholarships will go to around 285 incoming freshman and will cost the University roughly $300,000. The announcement comes as lawmakers in Concord debate how much state support the University system should receive in the next budget. Southern New Hampshire University has announced it will freeze tuition for the next academic year. The freeze applies to SNHU’s online degree program as well as its on-campus undergraduate program. The current sticker price for an undergraduate student living on campus at SNHU is currently around $44,000. This marks the fifth year without a tuition increase at the private university. Typical annual increases at other private universities have been around three percent in recent years.